Summary (from Goodreads): "Nefertiti was far more than just a pretty face." Nefertiti may be the dutiful daughter of a commoner, but her inquisitive mind often gets her into situations that are far from ordinary, like receiving secret lessons from a scribe. And she's the kind of girl who acts first, and apologizes later whenever she witnesses injustice or cruelty. But she is also extraordinarily beautiful. 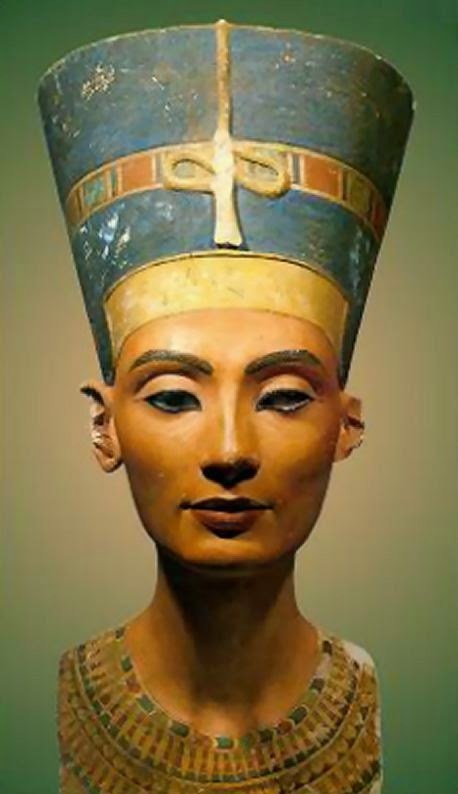 And news of her striking beauty and impulsive behavior attracts the attention of her aunt, the manipulative Queen Tiye, who sees Nefertiti as an ideal pawn in her desire for power. Even though Nefertiti is taken from her beloved family and forced into a life filled with courtly intrigue and danger, her spirit and mind will not rest. She continues to challenge herself and the boundaries of ancient Egyptian society. 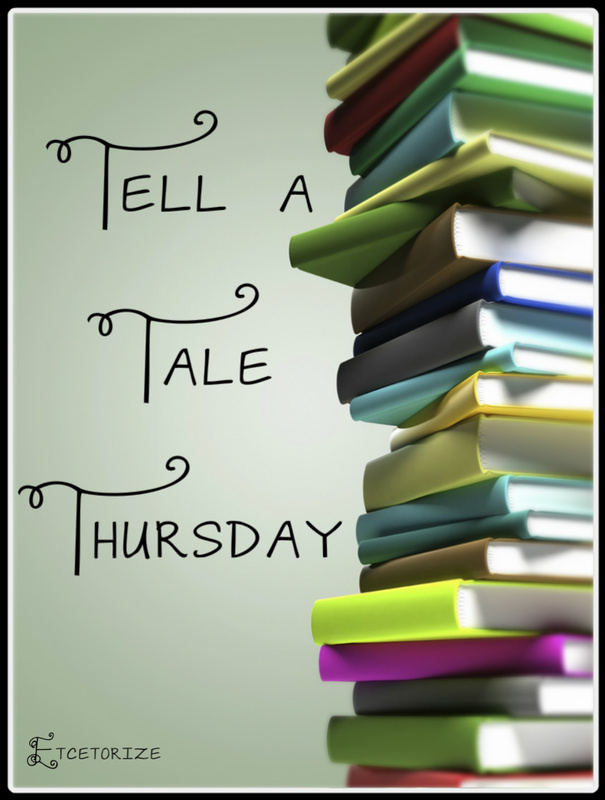 Review: I didn't realize that this was young adult novel until after I started reading it. I decided to stick with it anyway as I was fairly certain that it would be a quick read. This book focuses on the life of Nefertiti in her youngest days, before she marries Akhenaten. 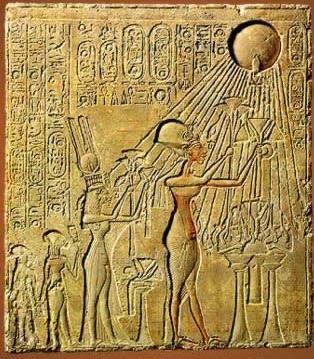 This is probably the most fictionalized version of Nerfertiti I've ever read and because we know so little of her beginnings, I suppose this is OK. This book is the first in a series and so it ends rather abruptly. I doubt that I'll continue with the series, but you never know. It might be interesting to see if the author turns Nefertiti into the woman I'm more familiar with. I just hope young people don't read this book and think that it's fact because it is pretty much 99% pure fiction. Nefertiti is without a doubt my favourite historical figure from ancient Egypt. I wish we knew more about her. Hopefully some day they will find her final resting place and some of our questions will be answered.